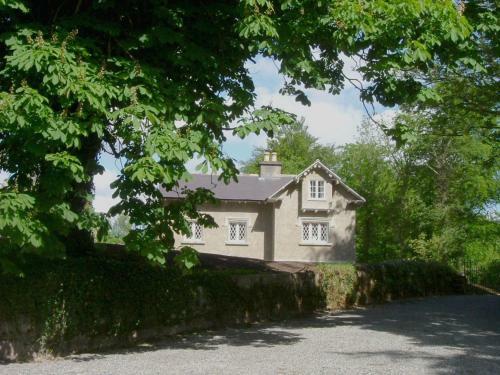 Located in Sligo, Schoolhouse at Annaghmore offers a fully furnished self-catering holiday home with a large garden and a patio. The property benefits from on-site private parking free of charge. The holiday home features a living room with a fireplace, a fully equipped kitchen with an outdoor and indoor dining area, and a bathroom fitted with a bathtub. A washing machine and ironing facilities are available. Guests can cook in the property's kitchen and enjoy meals in the indoor dining area or outside on the garden with a patio. The Knocknarea Mountain is 12 km from Schoolhouse at Annaghmore and the Cathedral of the Immaculate Conception is a 15-minute drive away. The holiday home lies 15 km from Sligo Airport. Þú greiðir 50% af heildarverði ef þú afpantar eftir bókun og heildarverð ef þú afpantar innan 30 daga fyrir komu. Þú fyrirframgreiðir 50% af heildarverði eftir bókun og eftirstandandi upphæð innan 30 daga fyrir komu. Internet: Enginn internetaðgangur í boði.